In a world where suicides due to mental health issues are constantly increasing at alarming rates, astonishingly little awareness is spread about these problems. Few people really understand that mental health needs just as much care as physical health, if not more. Why is this an immediate concern? Because statistically, every 100 minutes, a teenager takes their own life. Around one out of four people every year are affected by problems ranging from the more common type, such as depression and anxiety, to the rarer, such as bipolar disorder and schizophrenia. Suicide is now the third-leading cause for deaths of youngsters between the ages of 15 and 24. It is imperative that we familiarize ourselves with the symptoms of any mental health problem, and recognise a cry for help when we see one. As the popular saying goes, “Prevention is better than cure”. If we can promise ourselves to take good care of our own mental health, as well as that of those around us (as much as we can), we shall experience a substantial change in environment. All it takes is commitment. Now the question arises, how exactly can we take good care of ourselves? The answer is simple, and deep down, we already know. 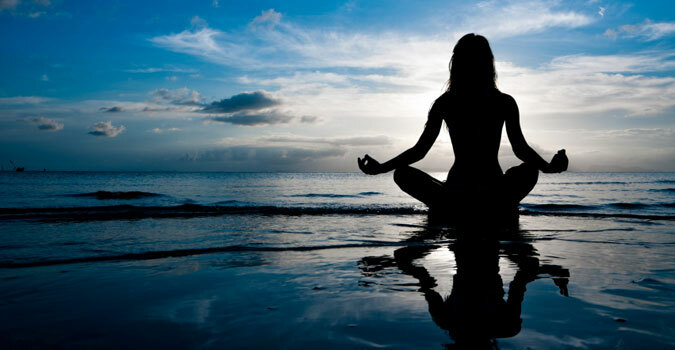 Starting from incorporating a few good habits like regular exercise and healthy eating into one’s lifestyle, to getting professional help when required, staying positive (not that u can help it much) and being little empathetic to those around us; we can do so much to protect ourselves and our loved ones from a lot of agony. While many of the aforementioned solutions speak for themselves, I would like to draw your attention to the matter of Healthy Eating. Having a spoon of honey with lil lemon and 3-4 spoons of water helps a lot in producing happy hormones. Anger/Anxiety/Fear can be settled by irrigating our body well i.e. immediately dinking 2 glasses of water helps to cope up right then. You will be surprised to know chewing 2-3 Polo (MINT WITH A HOLE) helps to settle the bouts immedeately. With all this general Info I would really want to mention few Dos and Don’ts while dealing with someone who is going hrough any type of mental struggles. Polo! Honey with lemon! Completely new information for me..